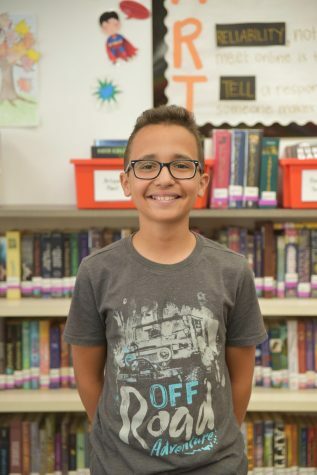 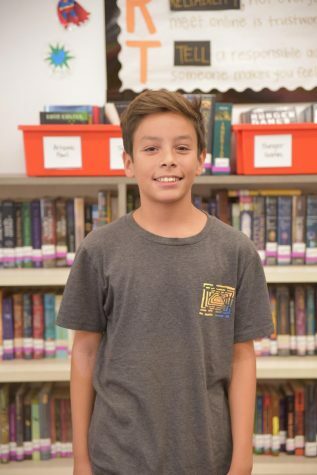 Rory is a 7th grader who loves to bake, craft, and play tennis. 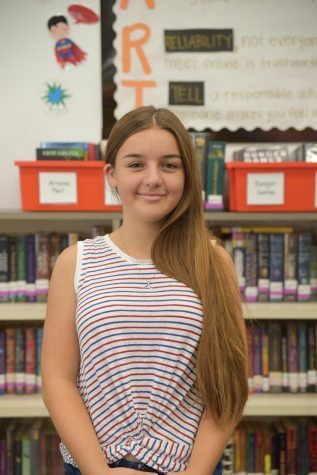 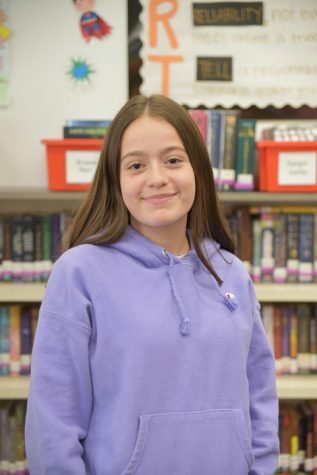 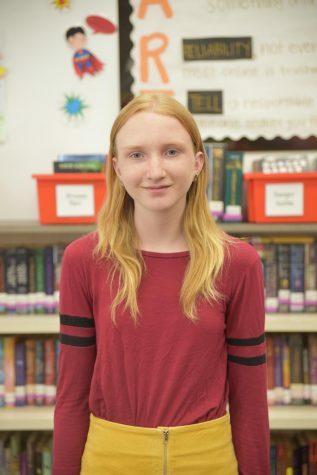 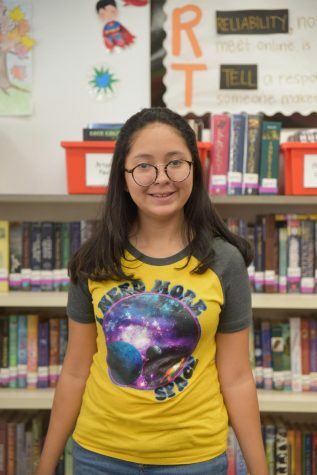 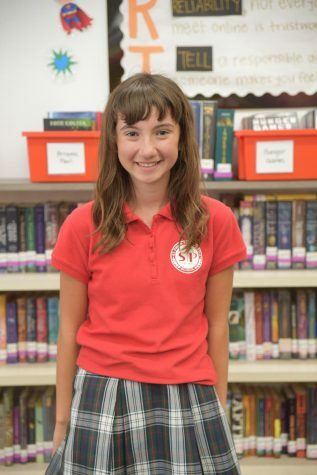 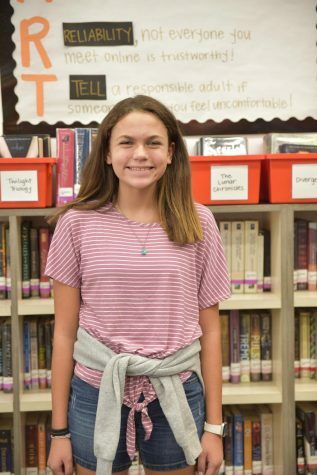 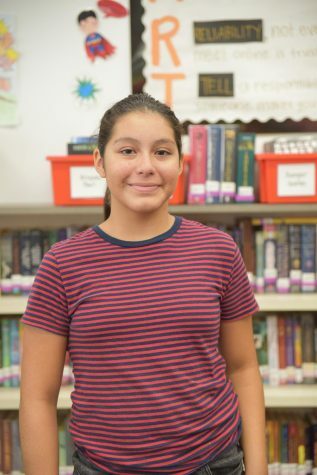 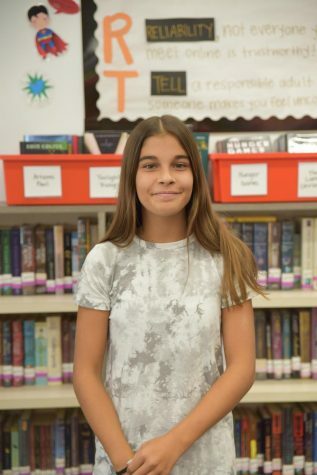 Gracie is a seventh grader who loves to read books and play soccer! 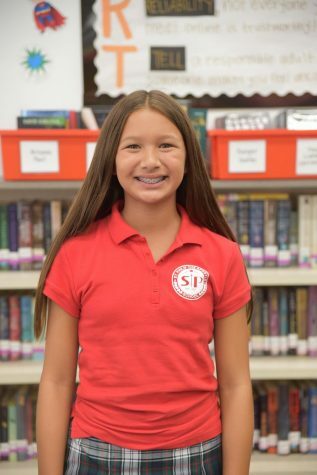 Sophia Islas is in 8th grade. 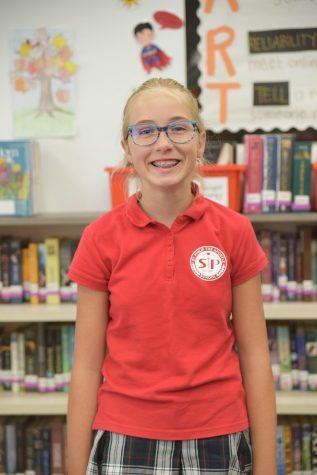 She is a competitive swimmer. 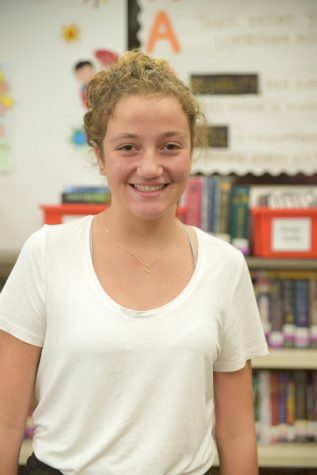 Sophia has been doing Speech and Debate for 4 years. 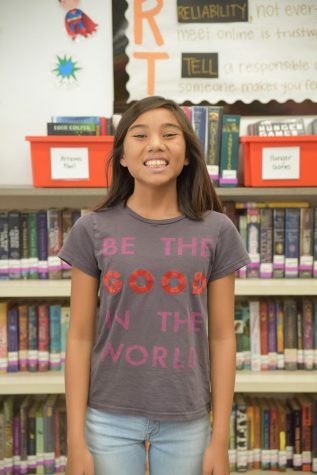 She enjoy's hanging out with friends, baking, and watching makeup videos.